As busy moms, we have a lot on our plate. We wear many hats including work, nurturing children, pets, and partners, taking care of our home and car, and taking care of ourselves. There are too many things to do in too little hours. How to get it all (or most of it) done? I use the motto Keep It Simple Sweetie. 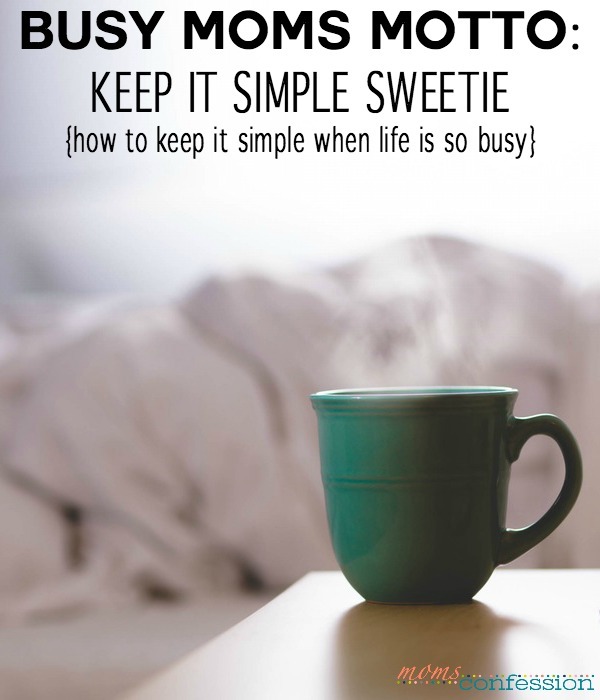 Keep it simple sweetie applies to all the thoughts and ways we as moms take our job seriously. It helps us from getting too caught up in the perfectionism that can be paralyzing. When we keep it simple, it’s easy to get started and finish anything. This motto keeps us from being too hard on ourselves. We are often our own worst critic. Your simple and my simple may not look the same, but we all know what is best for ourselves. Keep it simple sweetie applies to how we go about organizing. Start with the simple, easy stuff first. Where in your home it is easiest to declutter? Start there. Once you have decluttered, what’s the simplest system you can put into place? You can group stuff by color, by how it’s used or where it’s used. And finally what’s the easiest way to keep that organization maintained? A daily reset and pick up time for your whole family works wonders. Keep it simple sweetie for how you spend your time too. In addition to taking care of our family, working in and outside of our homes, we have lots of opportunities to volunteer, learn in a bible study, and a myriad of activities for our kids. Drill down to what makes you smile and keep your list short. Ask for help and delegate. 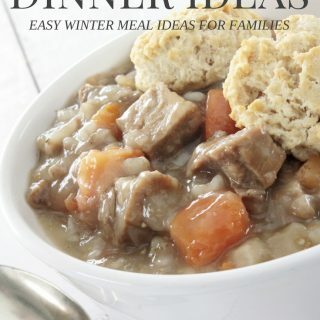 Create a simple daily routine that includes time for what you love and a great night’s rest. When life and family start spiraling out of control, keep your motto in mind. 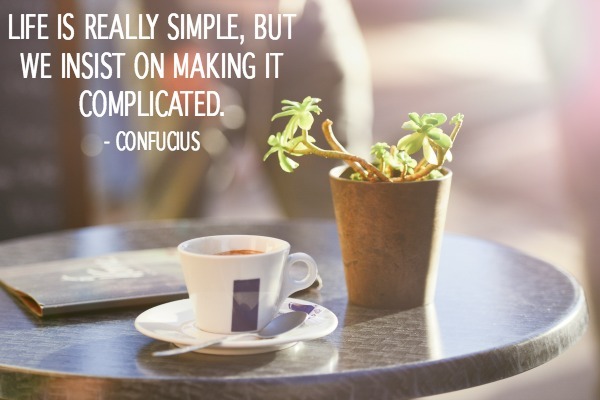 Keep it simple sweetie will bring you back to what’s most important to you. For over 10 years, Certified Professional Organizer and Certified Family Manager Coach, Ellen Delap has helped her clients make time and space for what’s important to them by organizing their homes, offices and their daily living. Ellen, owner of Professional-Organizer.com, works one on one with her clients in their homes and offices streamlining their environment, creating effective strategies for an organized lifestyle and prioritizing organization in their daily routine. 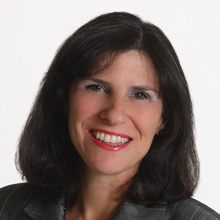 She specializes in working with ADD and ADHD families, adults and students. Ellen has been featured on Stretch Your Dollar on ABC13 Houston, in articles in the Houston Chronicle, a guest speaker on radio KLOVE, and is a national expert on The Clutter Diet, an online organizing website. She is a Golden Circle member of the National Association of Professional Organizers and a specialist in chronic disorganization and ADHD with the Institute of Challenging Disorganization. 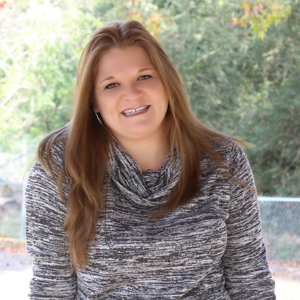 Learn more about her and her business at www.professional-organizer.com, Twitter @TexasOrganizer, Facebook business page Ellen Delap Professional Organizer and Pinterest Ellen Delap.